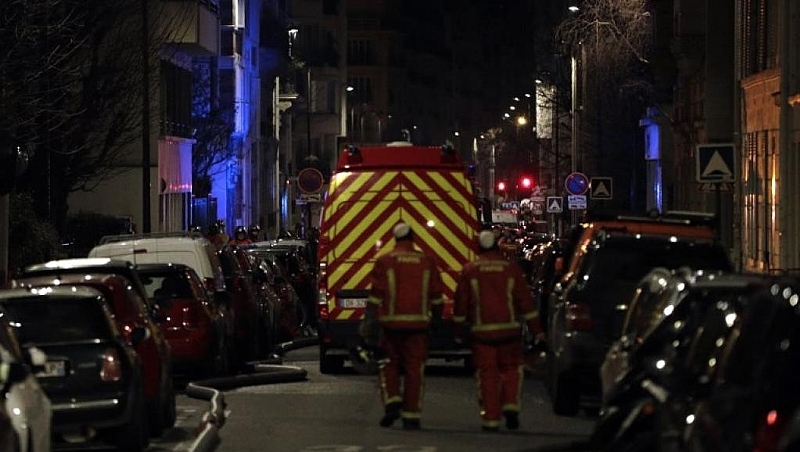 Sources close to the investigation said the woman had been released from Paris's Sainte-Anne psychiatric hospital in late January. The neighbour told French media that he had called the police after his girlfriend's request for the women to turn down her music met with a flurry of insults. Some 20 firefighters continued searching the building's wreckage on Wednesday.